I have been battling Lyme disease for two and a half years. I am working hard on getting healthy so I can have a normal life once again. 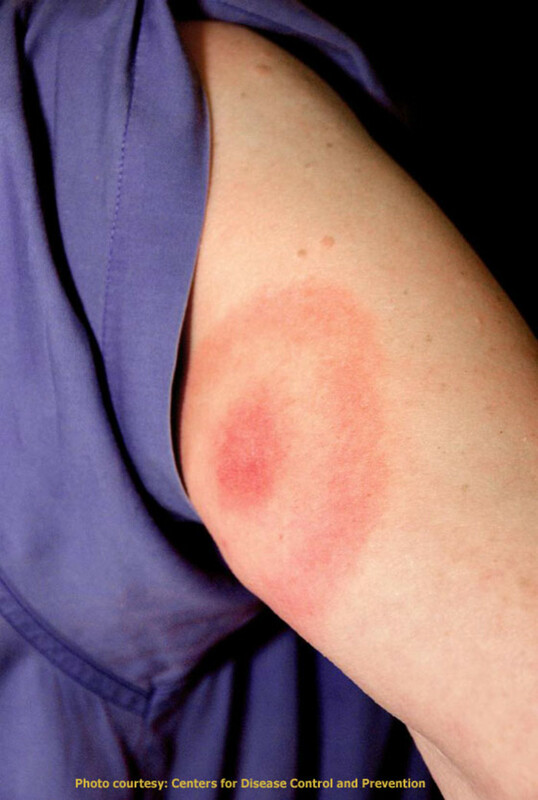 When a mystery "bullseye" rash suddenly appears—a red circle on your skin—it’s often hard to tell whether it is caused by Lyme disease or ringworm. Diagnosis can be even more complicated if you do not remember being bitten by a tick. When I had my first bullseye rash, I knew Lyme was a possibility, but I did not know if something else could have caused it, too. 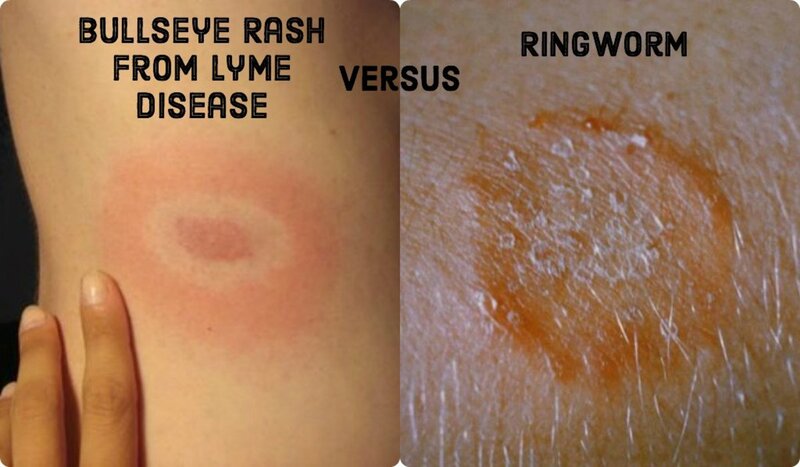 In my research, I found only two conditions that cause this distinct circular rash: Lyme disease and ringworm. There are many similarities between these ring-shaped rashes, which makes it harder to distinguish them, but there are some key differences. I will briefly cover some information about each disease, and I have also included a picture reference guide to help you identify which rash you may have. 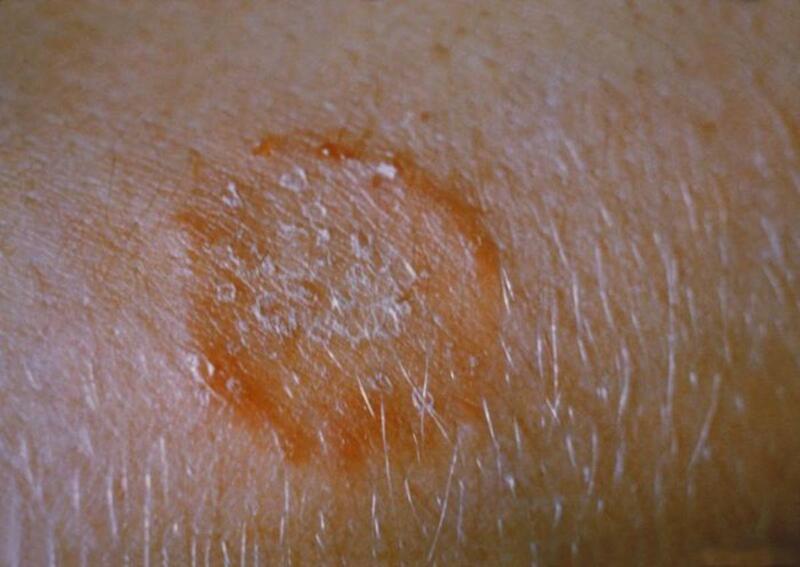 Ringworm is a common skin disorder, and the most common type is known as tinea corporis. 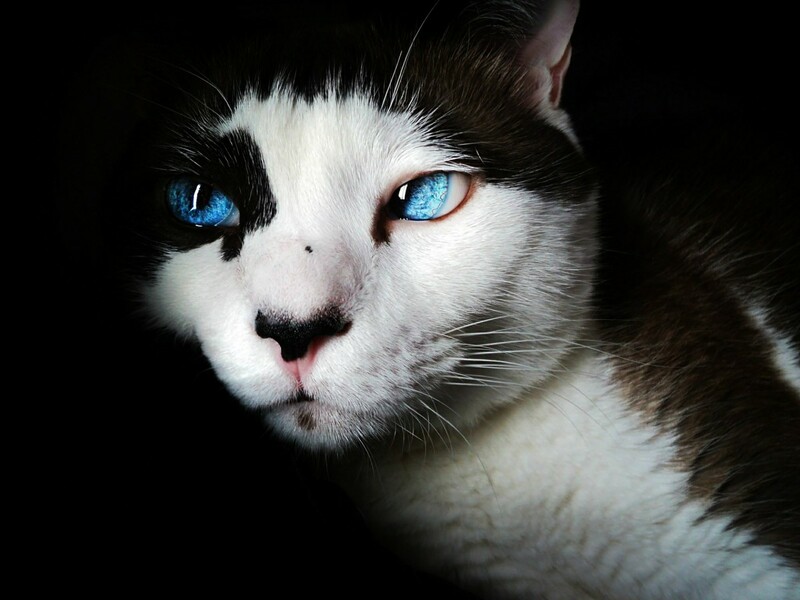 The condition has its name because of an early, mistaken belief that it was caused by a parasite or worm. The condition is actually the result of a fungus (a dermatophyte) that consumes dead skin and other dead cells on the surface of the body. One or more reddish, inflamed, scaly or crusty, raised rings, from one to a few centimeters in diameter. At first, the lesions appear like spots or dots, later on taking a circular shape. The circle is created when the central parts of the lesions begin to heal, while the edges continue to expand, covering up larger areas of skin. The rings have an "active" outer border as they slowly grow and advance. The lesions may have either a dry or moist texture. 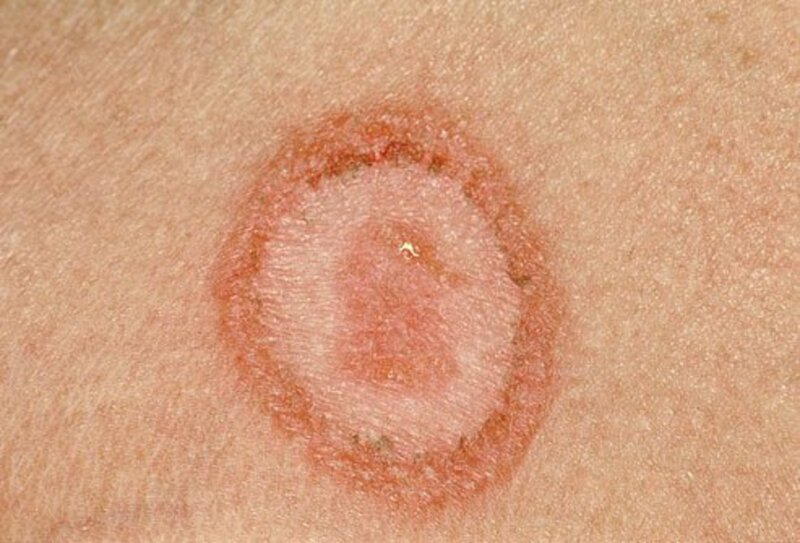 Dry lesions are commonly associated with inflammation and scaling of the skin, while moist lesions are commonly associated with small blisters along the edges of the rings and the formation of a crust. 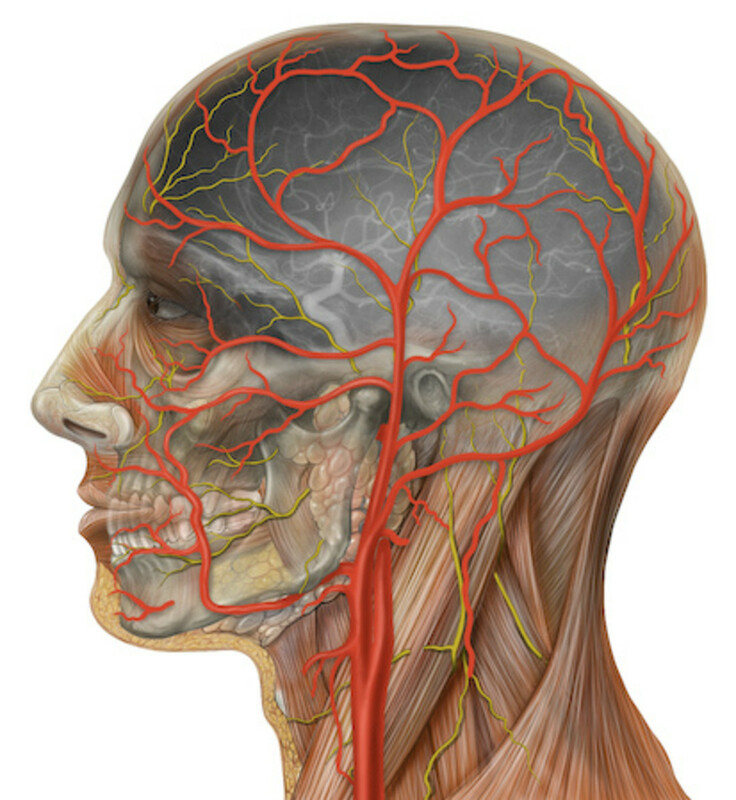 Lesions may be itchy and tender, although the intensity of these symptoms is usually mild or moderate. These skin sensations are generally the only symptoms that will appear. Doctor-prescribed antifungal medications should be able to stop the proliferation of the fungi within the first few days of treatment, and completely clear up the infection within 2-3 weeks. If left untreated, the infection may go away after about a month. Lyme disease is an infection caused by Borrelia burgdorferi, a spirochete bacterium that is carried by deer ticks. An infected tick can transmit the spirochete to the humans and animals it bites. Untreated, the bacterium travels through the bloodstream, establishes itself in various body tissues, and can cause a number of symptoms, some severe. 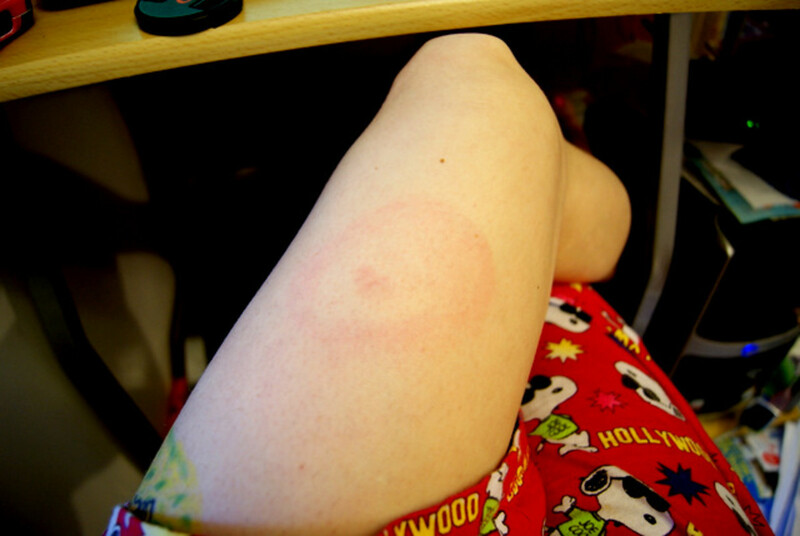 It most often appears as a central spot, surrounded by a ring of clear skin, which is surrounded in turn by an expanding red rash, forming the appearance of a bullseye. Occasionally the rash is a solid red blotch with a lighter center. The red patches vary in how light or dark they may be. It is not usually painful or itchy. The rash is level with the skin and is not scaly or crusty. But please note that if other organisms besides the spirochete infect a tick bite (co-infection) they may cause an itchy or painful rash. The rash usually (but not always) radiates from the site of the tick bite. You can be bitten on the neck and have your rash appear on your leg. The rash can occur anywhere on the body, most commonly on the legs, neck, arms, and back. The rash appears for an average of 1-2 weeks, but may be seen at any time between 2-30 days after disease transmission. The EM rash will not respond to any fungal or hydrocortisone creams. The rash has an average diameter of 4-6 inches, but may range from as small as 1 inch to as large as 2 feet across. Symptoms elsewhere in the body can appear at the same time, including joint and muscle pain, fatigue, headaches, and cognitive difficulty. Many other symptoms will arise as the disease progresses. If you suspect Lyme disease, do not hesitate to go to a doctor’s office. This guide is not meant to replace your doctor’s care, but to help you educate yourself. I can say from personal experience that it’s wise to educate yourself, because many doctors, even infectious disease specialists, are not well informed about the dangers of Lyme disease. It is more widespread than many people think, not easy to diagnose, and not easy to treat—especially if it is not treated in the first few weeks. If misdiagnosed, Lyme disease can go on for months and years. "About Lyme Disease." LymeDisease.Org. Retrieved March 28, 2017. "Basic Information About Lyme Disease." International Lyme and Associated Diseases Society. Retrieved March 28, 2017. "Ringworm." Updated by Kevin Berman, MD, PhD, on April 14, 2015. U.S. National Library of Medicine. Retrieved March 28, 2017. 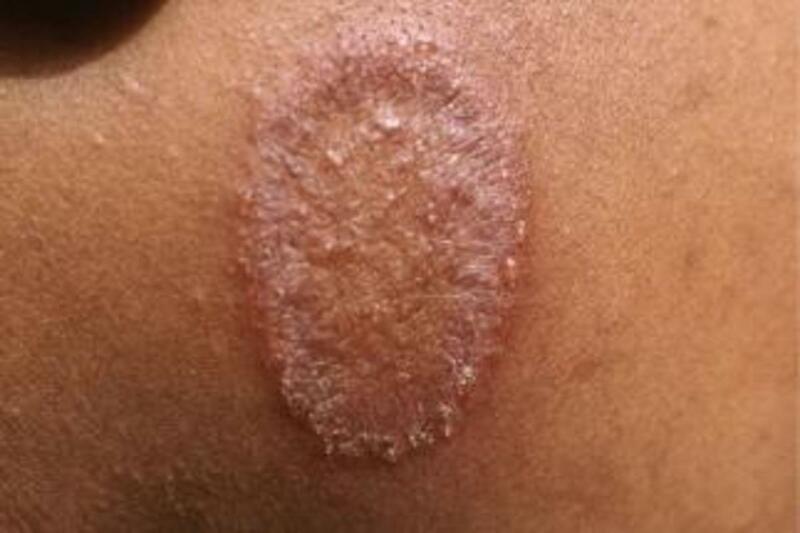 Ringworm rashes are often scaly. Untreated, they may last a month or more. If treated with antifungal cream they can clear up much faster. Some rashes are very scaly and itchy. It can be tricky to tell the difference between Lyme and ringworm. 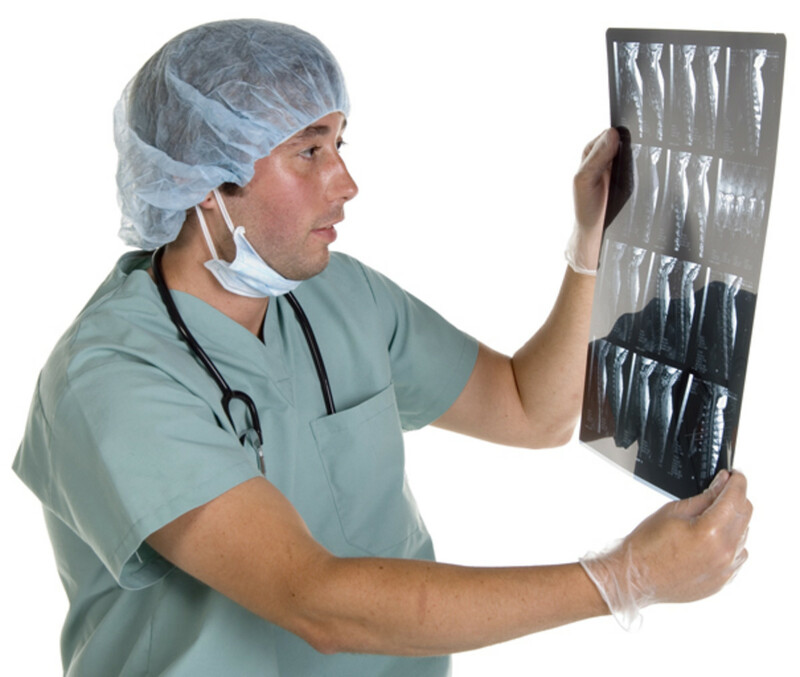 A doctor can take a skin cell sample and send it to the lab for evaluation. Some ringworm rashes are raised, unlike Lyme rashes, which are flat against the skin. My second Lyme disease rash, in 2010. This rash was much larger and spread out. The bite was on my head, but as you can see in this photo, the rash was on my leg. 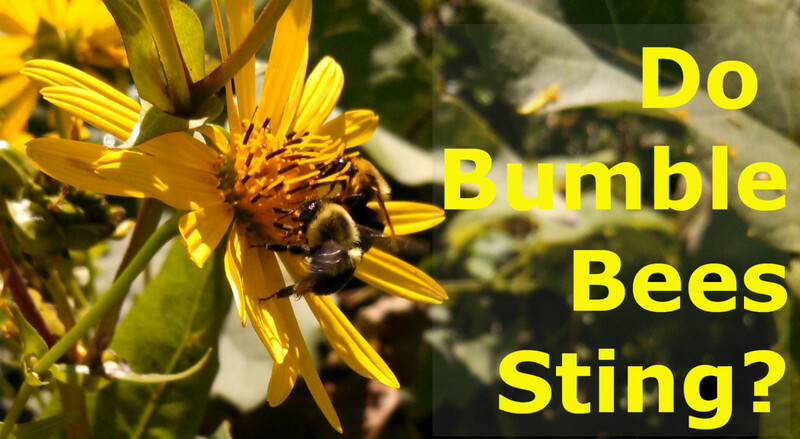 Lyme disease rashes can be as large as your back, or rather small. 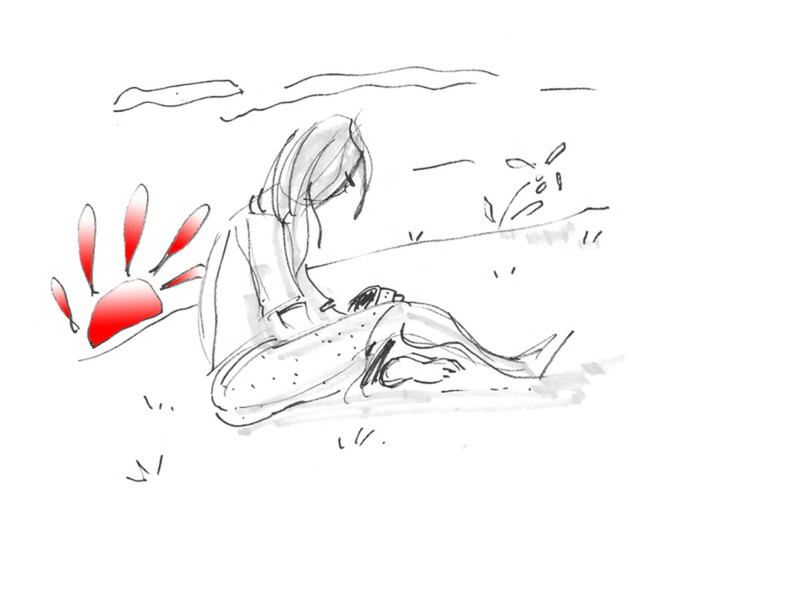 Have you ever been infected with Lyme Disease??? I have been treated, but I still am getting strange rashes and has developed psoriasis of the scalp. If you have Lyme disease, please read the book "Lyme Disease and Modern Chinese Medicine" by Dr. QingCai Zhang and Yale Zhang. My friend was healed after thirty years suffering with Lyme disease. May the Lord use this treatment to heal you. how do u get rid of ring worm? I have what appears to be a ringworm rash. A single occurrence on my calf. It isn't inflamed or raised, nor does it hurt. I have had it at least 7 years And it has not changed at all. Curious why it would do this, and do I have anything to worry about? I was told by a Dr. today that there is no such thing as ongoing lymes disease. I other words you only have symptoms directly after being infected. I have a bullseye rash on my upper calf currently that has bin there for over a week and have bin very sick. But I have bin bitten several times over the last ten years and have had multiple symptoms that have progressevly worsened over the last couple of years. Can anyone tell me if this Dr. is right? Do I need to be looking for other reasons for the symptoms I hve? About 5 yrs ago, every summer I would get itchy rashes on my left forearm. I tried prescription creams and a mixture of rosemary & lavender oils nothing worked. The itch was so bad I would dig until it bled. It kept me inside throughout the summer every year. One day my sister over heard a woman talking about Brewers Yeast pills how it stops the woman's itchy rash. I bought it an it works boy does it ever even on prickly heat dry skin itch. Its good taking sugar out of the blood, regulating movements. Right now 2 online stores sell it. Puritan Pride and Vitamin Shoppe. It really works. I was diagnosed 9 years ago and even after antibiotic treatment I became seriously ill on numerous occasions in the years following, I came down with Mumps at 28 years old (even though I had the MMR as a child), Whooping cough at 29 (again after being vaccinated as a child), gradually fatigue and illness set in year by year until I could barely cross my living room to get to my toilet without passing out (for 7 months!) , my doctors kept passing it off as a generic virus but could never tell me which virus it was, I am know diagnosed with M.E , although I don't believe that is the truth and still I am receiving no treatment for Lyme (except my own) , I have just got another bullseye rash 9 years later and am now being told that it's not a bullseye, but they don't know what it is. This disease has cost me my business as I cannot complete the physicalities or cope with the neurological stress involved, my memory is awful and I get a lot of brain zaps and slurring of words. I hope for my and every other persons sake that real research is done on this disease very soon and released as it is costing people their lively hoods and every type of 'life'. My doctor told me I have an insect bite and my state - WA does not really get Lyme disease. He gave me the doxycycline anyway just incase, which I will take religiously after looking at your pictures and realizing mine looks just they lyme ones only with two literally perfect circles - one inside the other and the inside one would look classic - if it was filled in. It would nail like your pics for when the circles are perfectly round. So I have double circles with the second only being a circle rim and not red. It's still a bulls eye - about 2 1/2" across total. 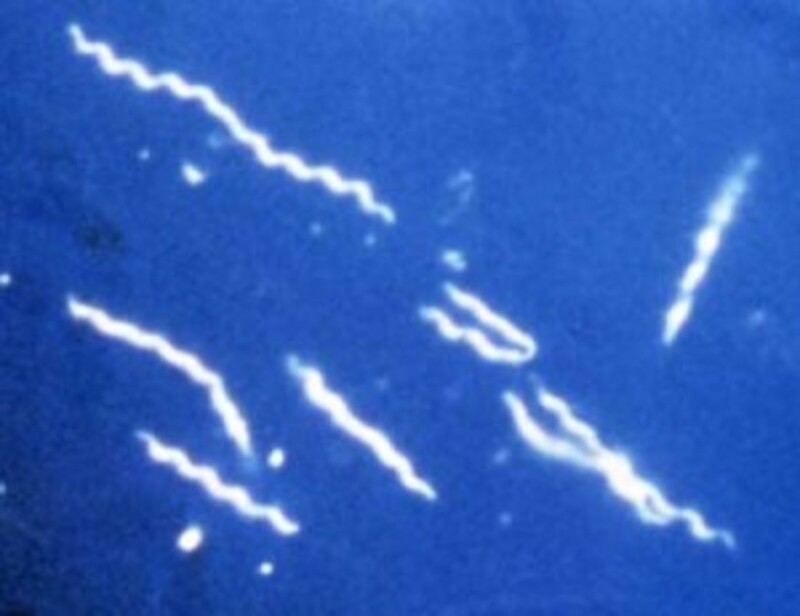 which may still be lyme. I didn't get bit by a tick. It was a mosquito or flea and I remember realizing I had the bite as I had the window open at dusk and was suddenly getting eaten alive by mosquitos. It could have been a flea but I think mosquito. The doc said he never saw such a beautiful perfectly round couple of circles and that it was something from an insect but his visual inspection said not lyme as it would be far bigger and not in our state - WA. Thank you, one of the best description I found of the differences (after 4 days on the computer) between the two rash. I am currently awaiting blood test results for my six year old daughter. This is very frustrating. The physician suspects lymes disease. She started a 21 day 4x a day regiment of Amoxicillan. There is a rather large spot on her back and it does cause pain when pressure is applied. I'm hoping there isn't an infection. I will keep everyone posted. Was diagnosed with ringworm like 10 years ago. Prescribed pills and cream did nothing. Gave uptrying. Rash would stay around for 5 or 6 months then be gone for 2 or 3 then come back. Recent deer tick bites a couple weeks ago led me to doctor for lymes test and found out today it was positive. Now I wonder how long I have had it. 7 years ago my thyroid gave out (part of the immune system). Doctor said extreme stress or major infections can cause thyroid damage. Now I am really wondering. Thanks for the chance to tell my story and educate me more. I had ring worm for about 3 weeks a couple of years ago and it was everywhere! i still have ring scars on my arms from it. I got it from my newly bought cat but now its gone. BUT IT WAS SO DAMN ITCHY! My husband has a rough round itchy raised Round scabby like sore. It's not Oozing pus or Liquid it's dry but not going away after 7 days now just trying to figure out what it could Be?? I have a ring on my leg but is nothing Like what was posted. My daughter had a raised bullseye rash like the one above that is being called ringworm. She is diagnosed with Lyme after 9 months. Just go to the doctor and demand a Western Blot test to be safe. Good information & great pictures;however, there is another condition with a very similar rash. It is Pityriasis Rosea. The herald patch is a red ring. It is very itchy & spreads.The usual treatment is symptom relief. In retrospect I picked up Lyme disease while serving in the Navy as a young Ensign (1974-75). My medical problems led to my hospitalization at a Portsmouth, England Royal Nay Hospital some 4-1/2 years later. I was forced out of the active Navy, but I managed to stay in the Naval Reserves for another 15-plus years where I was finally promoted to the rank of Captain. I was finally diagnosed with Lyme disease in 1997. Twenty-nine physicians missed the diagnosis over a 23 year period. I am currently receiving Veterans Administration Disability benefits (100% service connected disability for late stage Lyme disease with fibromyalgia and chronic fatigue). I can control the illness with antibiotics, but a cure is apparently not forthcoming. Interestingly, my sister also has late-stage Lyme. She occupied the same room at the Bachelor Officers Quarters in Newport in 1973 that I had in 1974. 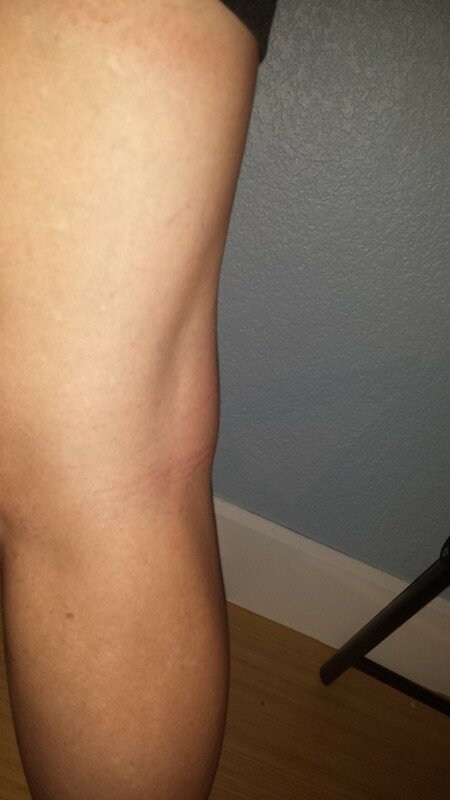 My husband has a lymes rash on both of his lower legs and we can't seem to find anything to make it go away...does anyone know a treatment for the rash? My dog had the classic bullseye rash on his belly, we sent the tick off for testing at UC Davis and no Lymes detected--it's 8 years later and he is very healthy. But, a month ago we found a fully engorged tick on our wall near the laundry basket. I can't tell if it was on one of us or on the dog and now my husband has a small circular rash. I'm so happy to see your pics' it gives me hope that he was not the victim--no rash on the doggy so far either. We have both the dear and dog ticks here and only the dear tick carries the disease, supposedly. Very interesting article. I never knew the two were so closely related in the way they appear. Really useful information and great pics! GREAT ARTICLE, facts that I did not know. Had that telltale bullseye 8 years ago. And it was near that bite. 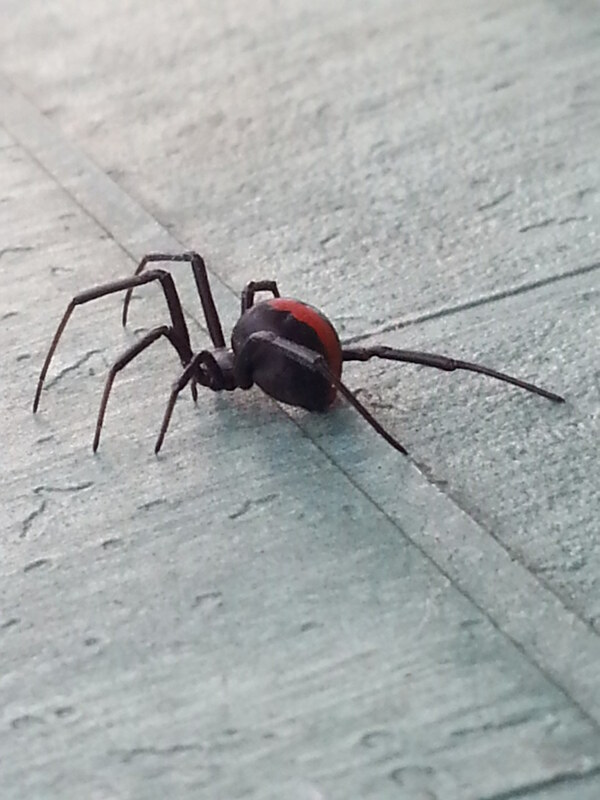 Just bitten on the 3rd or 4th of December in Berks Co., PA. Upon putting lotion on my skin, upper arm, thought it was a thorn or splinter that had worked its way out. NOT. Hiking prior to this to gather natural materials for wreaths. Took a "Deer path", bamby footprints and NO briars to scrample through. Warm weather days to take advantage of. On unemployment, no healthcare. Found a site to order my "Doxycycline" without a prescription. What I also learned is that you do not become immune nor does a bullseye always present. Also a blood test can take up to 6-8 weeks after you are bitten. The little "Ba....rd" is in a closed mason jar. I will not wait months or years to be debilitated by this.... A neighbor in my town, my own age, suffers from accute "Lyme". This is serious. Frost and Freeze do not kill them. As soon as you get a couple of warm weather days.... they are searching. Great article and very informative. I feel like mine is probably ring worm. They are spreading very fast and I have went through a whole tube of antifungal meds. I do believe I will be going to the doctor. Now I just hope for a proper diagnosis. Ok, my doctor figured out that I just had a contact dermatitis...basically, I'm allergic to something new. So, I'm really glad it wasn't ringworm or lyme's disease. I have a rash on my leg that looks a lot like ringworm, but it is very large. It has raised edges, itches all the time, hydrocortizon didn't help it; but it is as big as my hand. If lyme's disease had a raised outer ring, I would think it was that. Very good material to publish on Hubpages. I pray you are doing well. Amazing how it's spreading at an alarming rate but it's not being talked about. But we know why....we kindrid spirits must stick together and continue with activism! Thanks for posting this comparison. I have 3 current suspicious rings, with no sign of a bite. They do not fit the description of ringworm at all. I will be heading to the Dr. in case of Lyme. Yikes good to know, Informative. You did a great job. I am following you. Many Blessings at the hubs. I first saw you on facebook. Hugs to you. I never know about this disease before. But I learn much from here. I hope you will get the best medicine from this case. I believe God still love you. Never give up, my friend. Interesting article. I hope never to see it first hand.